Andrew Gross hosted a Q&A on Reddit this Tuesday, March 19, from 2:30-3:30 p.m. to talk Isles with readers. 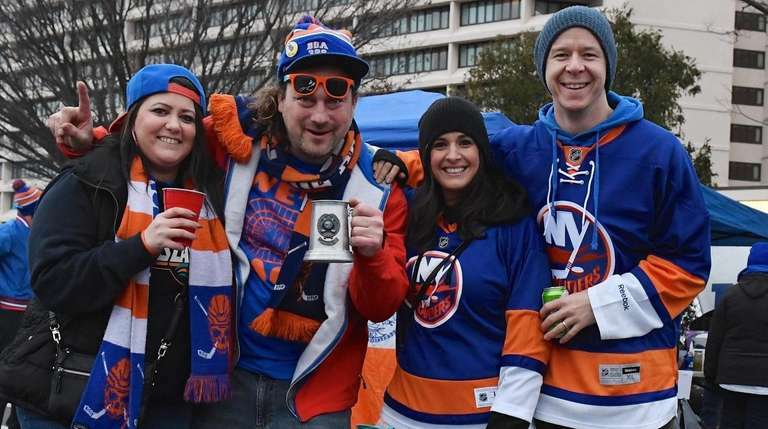 Newsday’s Andrew Gross, our Islanders beat writer for the past year and half and an NHL reporter for 16 years, hosted a Q&A/Ask Me Anything on Reddit on Tuesday. Gross answered your questions about their turnaround this season, their postseason prospects and a bigger-picture view as to whether their new management team has created sustainable success. Check out all the questions and answers in the Isles Reddit AMA with Andrew Gross here.